Within the frames of the project “Supporting legalization of Roma housing” with financial support from the European Union, the National Roma Center in partnership with Symbiosis 12 and ORM Bela Kula awarded 5 sub-grants for strengthening the capacities of smaller civil society associations for a period of 6 months. On March 20, 2019, the first one-day training for capacity building of sub-grantees for financial and administrative work was held. The participants had the opportunity to strengthen their knowledge with the rules regarding the implementation of projects funded by the European Union, as well as to strengthen their capacities for financial and administrative work. 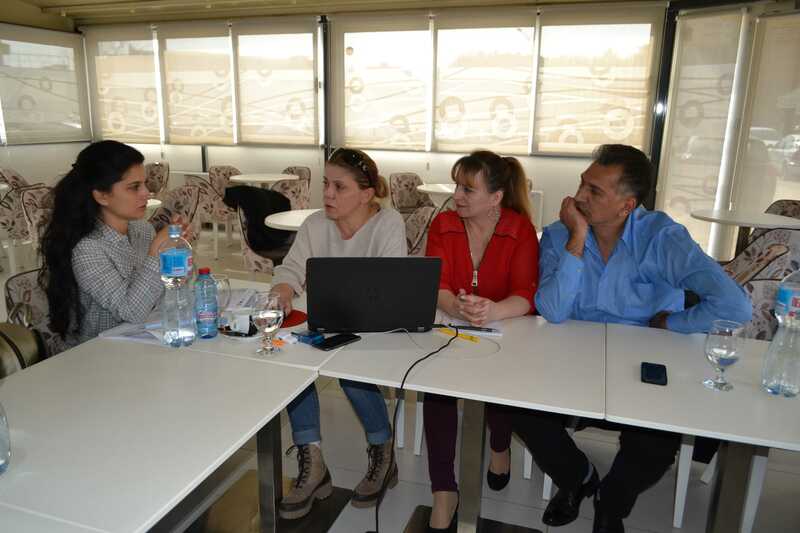 Association Roma Business Information Center from Skopje – Improvement of the housing conditions of Roma through organizing campaigns for raising awareness regarding the right to adequate housing. 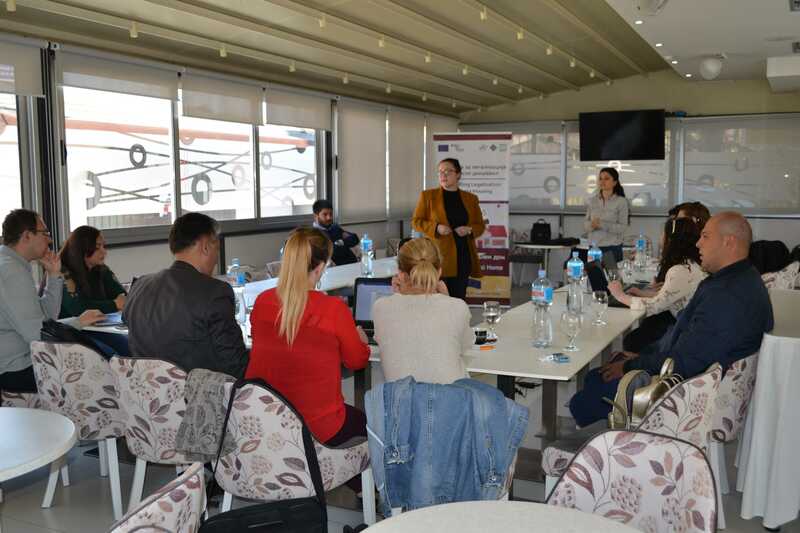 Association for Perspective Integration and Development “Roma Perspective” from Prilep – access to legal housing for Roma in the municipality of Prilep. 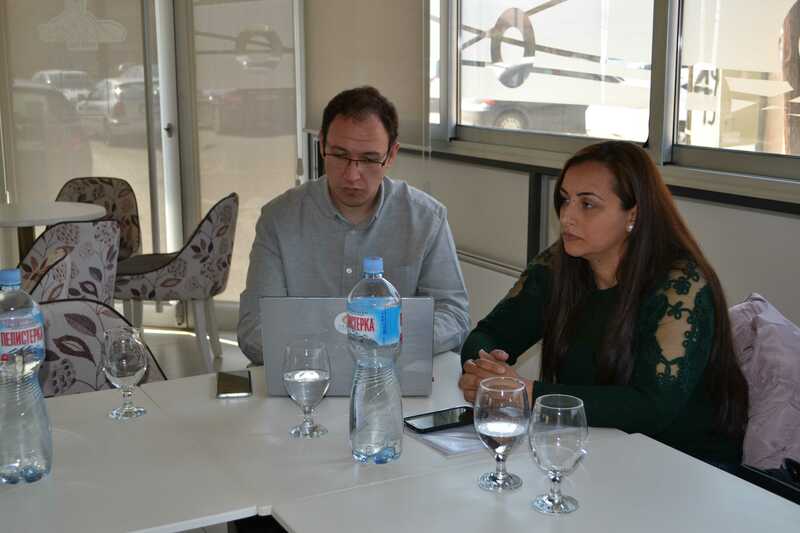 Association for Roma-Turkish Friendship “Romsko Jato” from Bitola – raising awareness among Roma for housing and increased representation in the process of legalization and realization of their rights. 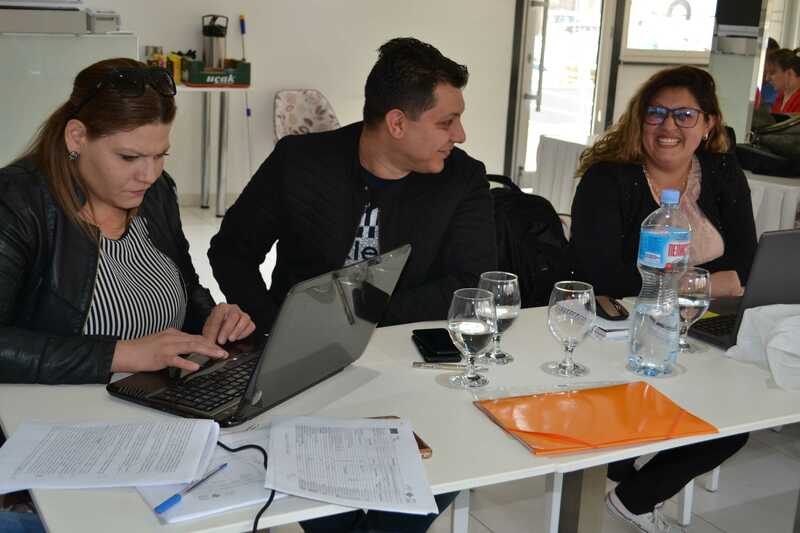 Roma Association for Equal Rights “ROTA” from Stip – contribution to increased awareness of the Roma community on the right to housing and increased awareness of the institutions for resolving the problems in the field of housing.